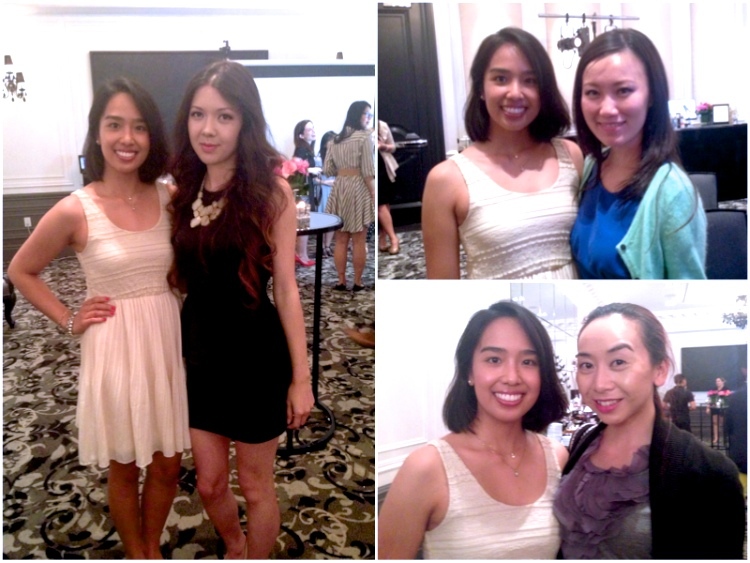 Back in August, I attended an event, along with 29 other beauty bloggers / vloggers, for the official launch of the Beauty United program. 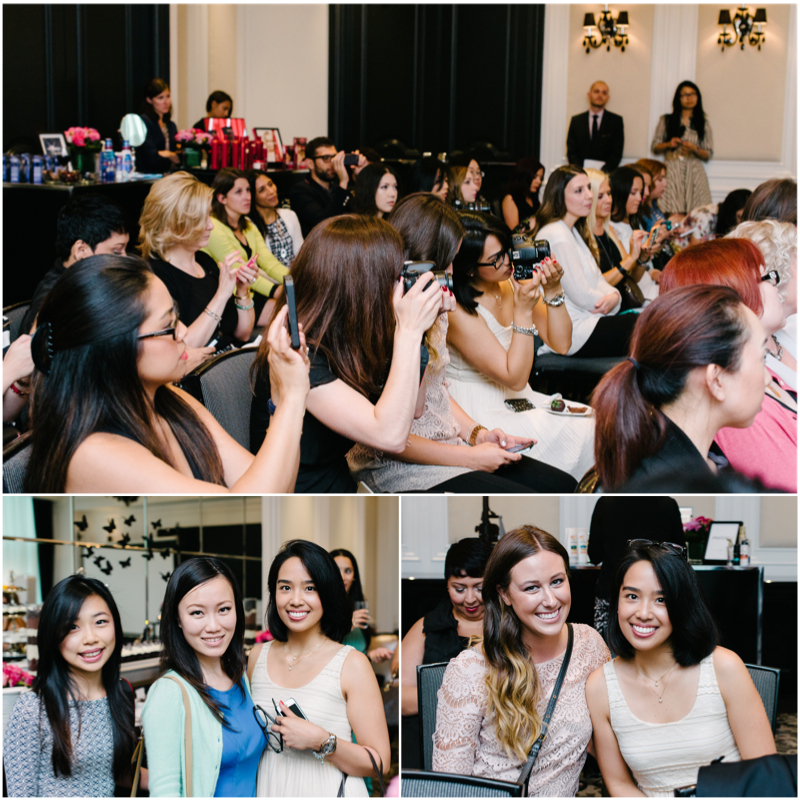 Hosted at the Trump Tower in Toronto, bloggers from all across Canada were there. I had such a wonderful time. 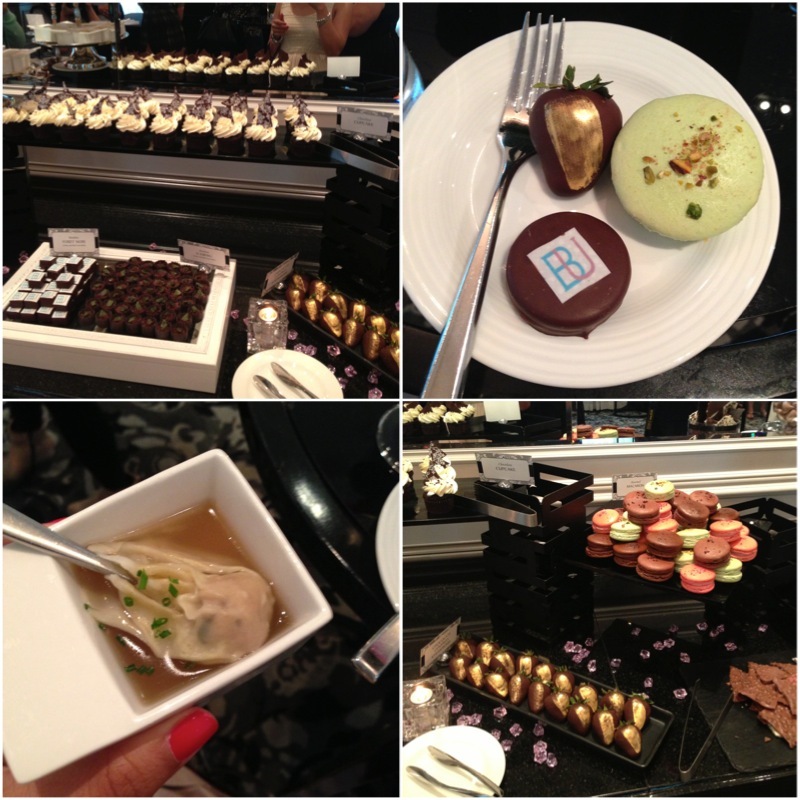 The food was great (especially the dessert table) and I got to meet so many wonderful bloggers face-to-face. 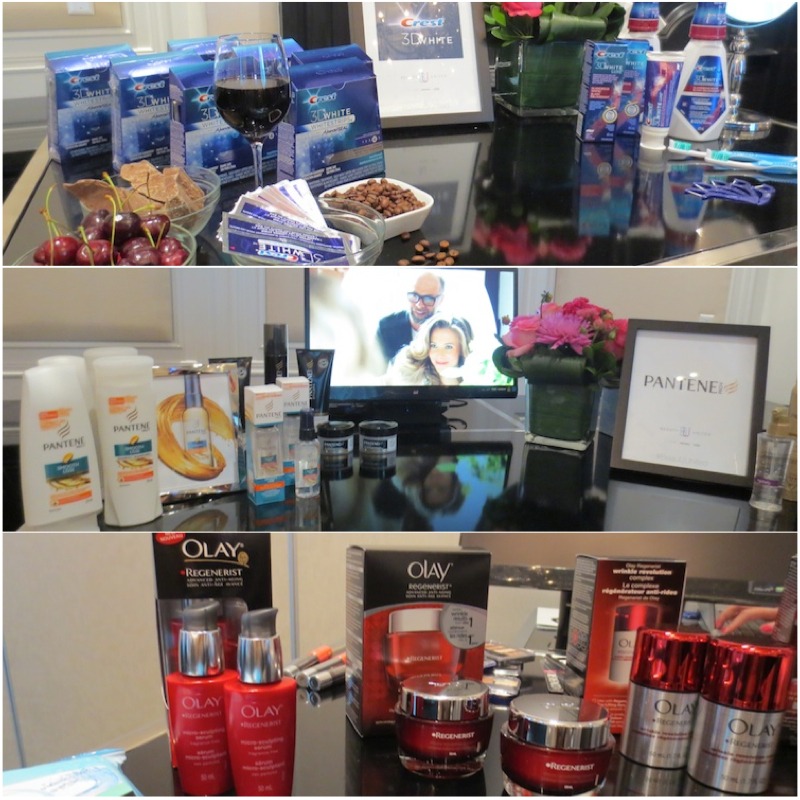 I also enjoyed learning about many of the P&G products. There were various presentations on the psychology of beauty / makeup and also the science behind product ingredients & the dreaded p-word (i.e., parabens). The latter was especialy fascinating... I mean, who doesn't like knowing what we're putting on (and in turn, in) our bodies. To do your own research on the subject, there's a great website to check out called P&G Beauty Science! There were various brand experts in attendance, too. So, we got to go around and talk with them about the products, tips & tricks, and what's new. There were some amazing makeup artists and hair stylists there talking about various fall trends. The gist: sleek hair with smoky red eye makeup, as well as, big romantic curls with bordeaux lips. 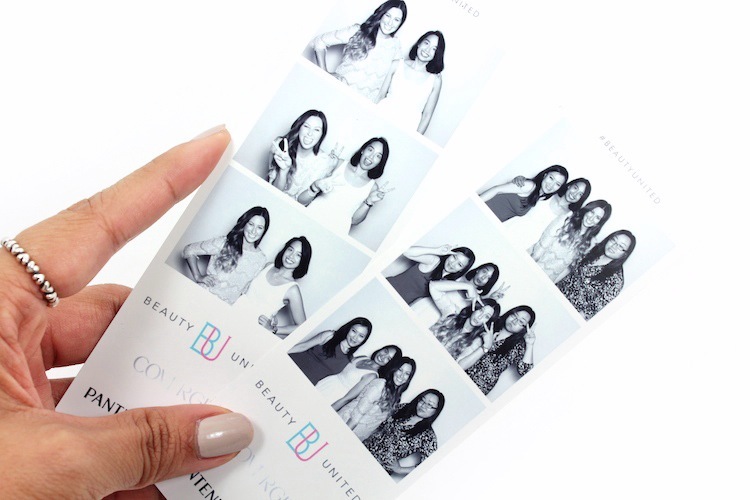 So, you're probably wondering what Beauty United is & how it will affect the blog? Well, being a part of the Beauty United program will allow me unprecedented access to various P&G beauty brands, like Covergirl, Olay, Pantene, Herbal Essences, Clairol, Crest, Vidal Sassoon, etc. It could also mean access to new product information & samples, unique backstage access to beauty & fashion industry events, and also giveaway prizes for you guys. Furthermore, all tweets / instagrams relating to this network will include a disclosure hashtag, such as #BeautyUnited to indicate my relationship with P&G. 10th Birthday Beauty Collection | mark.